We’re not waiting on a solution. For most water problems, there already is a solution; it doesn’t mean it’s easy or inexpensive, but it’s there. So if you can reach an agreement on who uses what water for what purpose, then you’ve got a great chance of taking on a project that will change things. You just have to be willing to invest and do it sustainably. Put simply: we will not open a factory somewhere and use water where it’s not sustainable. We’re proud of what we’ve achieved, but the work doesn’t stop there. We still have work to do. 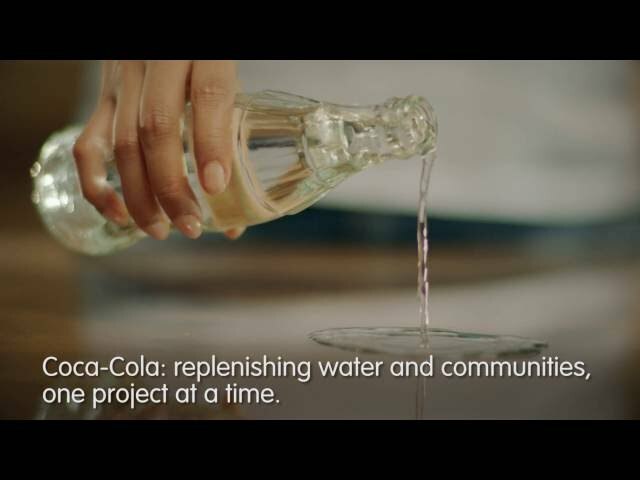 We’ll keep going,working together with partners and communities to look after the planet’s fresh water, give back and provide long-term solutions.